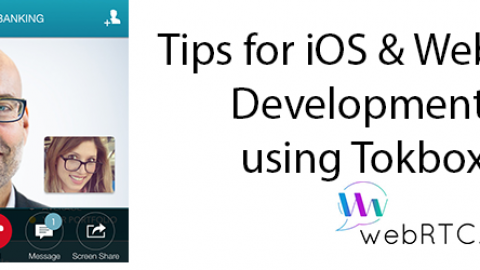 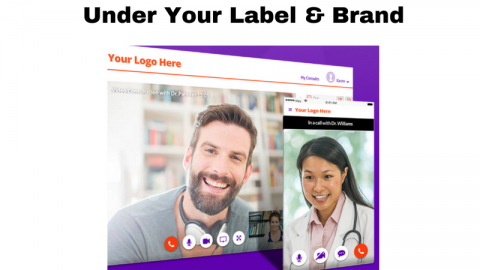 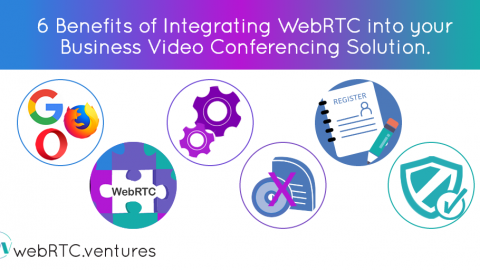 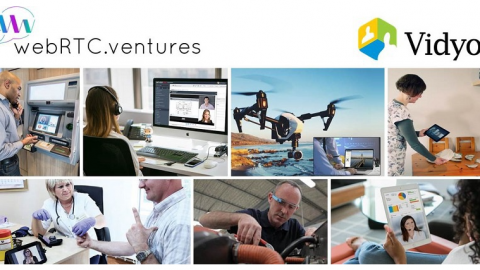 WebRTC gets a lot of attention because of the video and audio communications it offers to web and mobile applications. 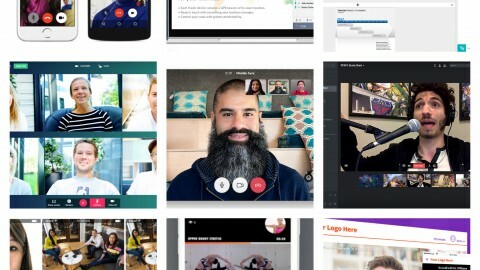 But there is a lot more you can do with WebRTC! 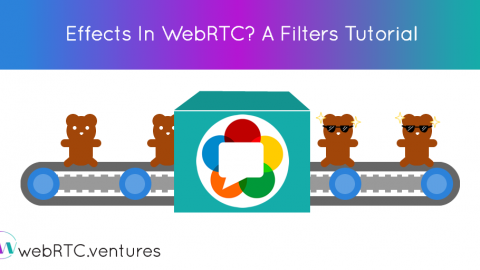 In this post that I wrote for WebRTCHacks, I’ll show you in depth how to write WebRTC code that lets you use the Data Channel to send commands and data between two users in a multiplayer game. 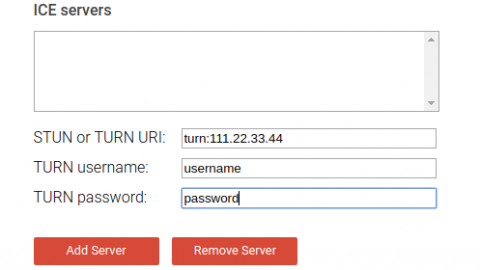 Would you like to learn more and see how to do this yourself? 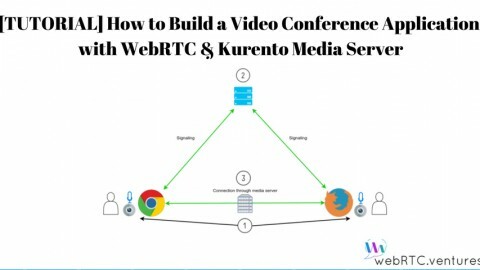 Then check out my DataChannel blog post on WebRTC Hacks!